I find men notoriously difficult to buy for, thankfully Sam and I don’t do presents but we still have friends and family to buy for! 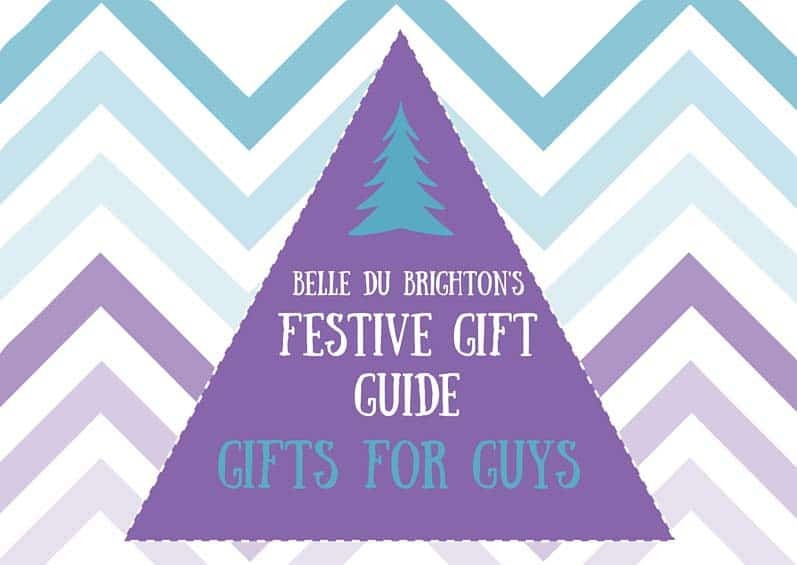 Here are a few ideas to help out if you are as bad at thinking up presents for guys as I am! Lastly, novelty gifts. Because if all else fails go with a known stereotypical present, like socks.